The Evans TT10RBG 10" Tom Reso Head is a high-quality and hard-wearing 10” tom head. Made from super durable single-ply plastic, this head features a smooth finish and is ideal as a replacement or spare. 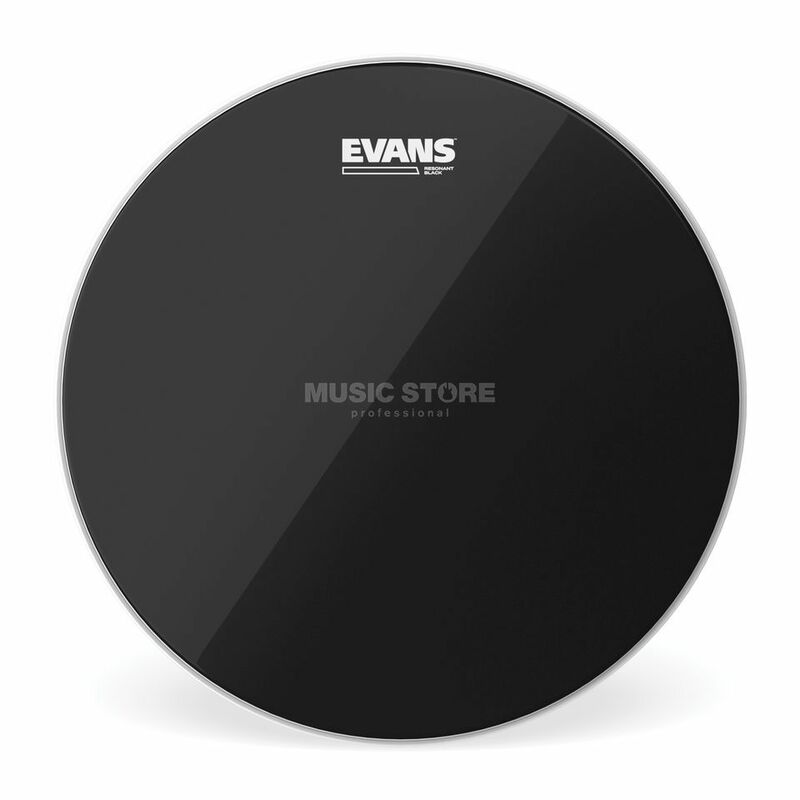 The Evans Resonant Black series features a single ply of 7.5mil film that responds quickly and projects well. Along with the Resonant Glass series, they are the thinnest resonant heads in the Evans line.